9.2ch AV Receiver for Custom Installation. 130 W per channel power output. Lose yourself in every soundtrack thanks to 9.2 channels of room-filling surround sound, with 130 W of power per channel. You can connect up to two active subwoofers for even bass distribution around the room. So whether you’re watching movies, playing games or listening to your favourite songs, you’ll enjoy a next-level entertainment experience. 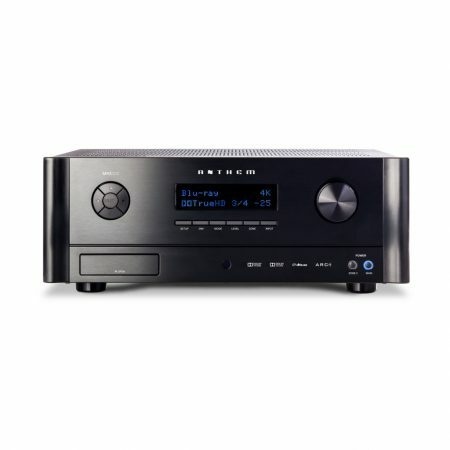 The new centre of your theatre system, the STR-ZA5000ES offers up to 11.1-channel immersive sound (9.2ch discrete onboard amplifiers) from both Dolby Atmos® and DTS:X 3, and all the features that enthusiasts and custom-installers could want. Enjoy full-quality 4K/60p video pass-through, with HDR and HDCP 2.2 support, and a wealth of connection options for multi-room and network distribution. 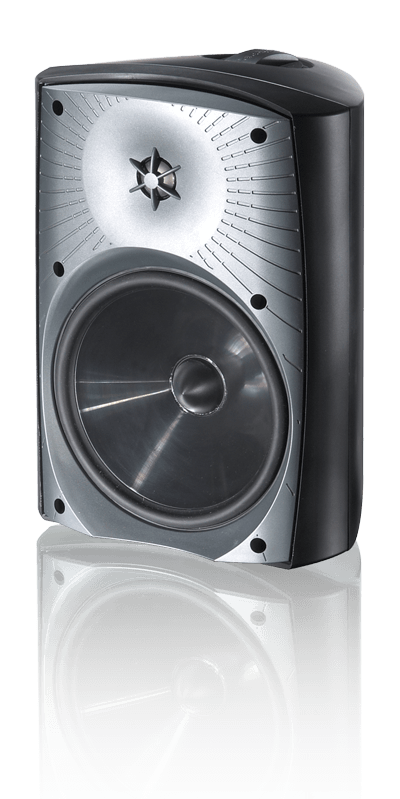 With premium ES build quality, and a focus on sound purity, it lives up to its flagship status.